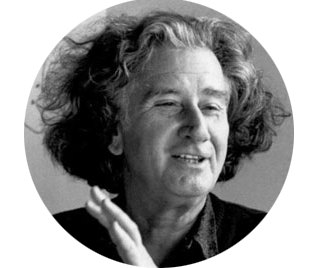 A technique pioneered by Brazilian radical Augusto Boal. A play or scene, usually indicating some kind of oppression, is shown twice. During the replay, any member of the audience (‘spect-actor’) is allowed to shout ‘Stop!’, step forward and take the place of one of the oppressed characters, showing how they could change the situation to enable a different outcome. Several alternatives may be explored by different spect-actors. The other actors remain in character, improvising their responses. A facilitator (Joker) is necessary to enable communication between the players and the audience. The strategy breaks through the barrier between performers and audience, putting them on an equal footing. It enables participants to try out courses of action which could be applicable to their everyday lives. Originally the technique was developed by Boal as a political tool for change (part of the Theatre of the Oppressed), but has been widely adapted for use in educational contexts. Three full-length practical sessions introducing the work of the Brazilian theatre maker who revolutionised theatre. The article introduces the concept of Image Theatre, Forum Theatre and Theatre of the Oppressed and includes activities such as The Great Game of Power, Status Pictures, Flashbacks, Complete the Image and Rainbow of Desire as well as a handy glossary. Originally published in Teaching Drama magazine. Click the button to download the full 5-page Augusto Boal Drama Unit (PDF) for just £4.97 with PayPal.